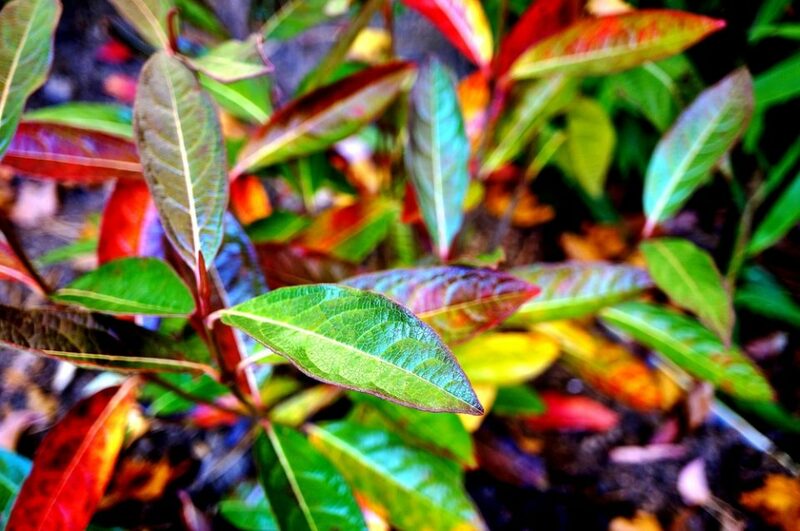 Plant some fall colored shrubs and help your yard make a beautiful statement every year. For a small investment of time and money, the gorgeous annual returns just can’t be beat! 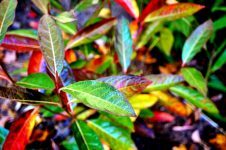 So what are the best fall colored shrubs to plant? Keep reading to see our recommendations! Did you know that this is a hydrangea?